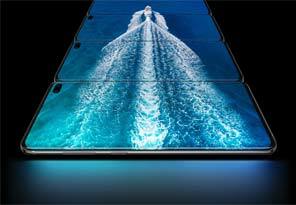 Explore the world of Galaxy smartphones. Added protection goes a long way. 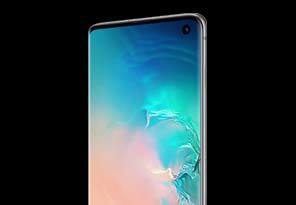 *Trade-in offer: Trade in your phone to save $300 on the Galaxy S10 or $360 on the Galaxy S10+. Additionally, receive up to a $400 Best Buy gift card based on the trade-in value of your phone as assessed by Best Buy. In-store activation required on a 2-year plan. Price of phone will not be reduced below $0. See in-store for full details. Participating stores vary by region. 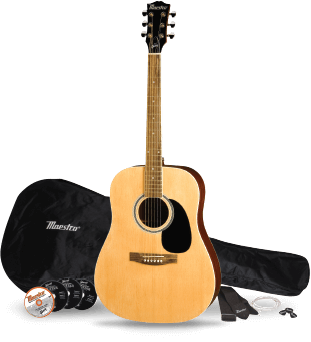 Check BestBuy.ca/tradein for more details and to confirm participating stores. 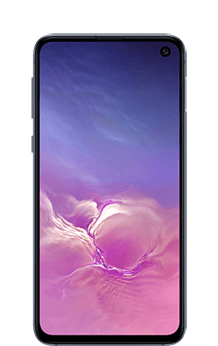 Dynamic AMOLED Infinity-O Display offers an uninterrupted cinematic experience with a bezel-less screen. Pro-grade Camera is built with a full kit of pro lenses including an ultra-wide lens that delivers a full field of vision so your photos leave nothing out. All-Day3 Intelligent Battery (4,100mAh) accesses your power by learning how and when you use your phone. 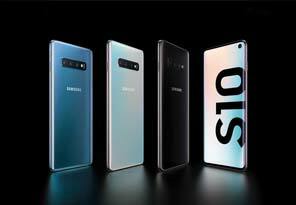 Only available on Galaxy S10 and Galaxy S10+. 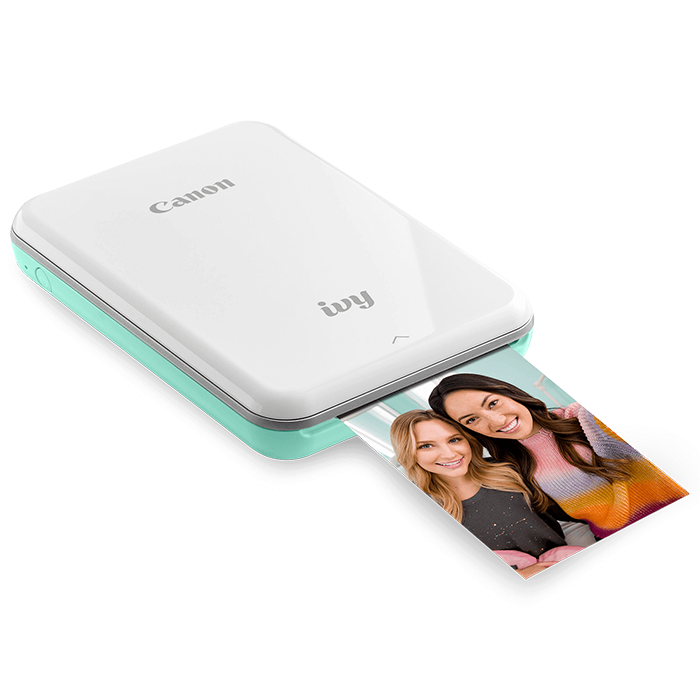 A long-lasting, all day battery1 means you won’t be slowed down by a lack of charge – and with 128GB standard storage that’s expandable to meet your needs2, you can create and keep all the photos, files and videos you want. Featuring a 10nm processor to unlock super fast LTE speeds, a 6.4” infinity display and stereo speakers tuned by AKG, Note9 offers immersive experiences wherever you are. The enhanced Bluetooth-enabled S Pen acts as a remote control, making it easy to snap the best selfies or control your next presentation. Plus, with the intelligent, enhanced camera – that automatically detects flaws and optimizes colour – you’ll never miss the chance to capture your best photo. When you’re ready to shift gears, fully integrated DeX Mode3 gives you the flexibility to work how, when and where you want with a desktop-like experience. 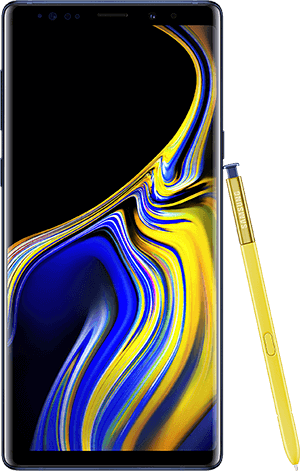 A long-lasting, all day battery1 can help you keep working on what you want to accomplish in life – and with Note9, the charge will last as long as you need it to. 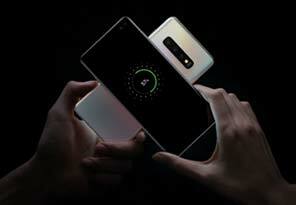 Featuring a powerful 4,000mAh battery, Note9 can keep up with you, however late you work or play. 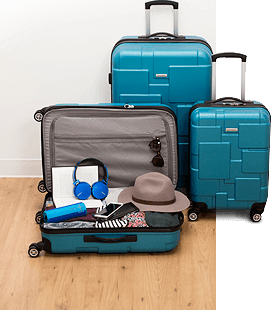 With 128GB of standard storage that can expand2 to meet all your storage needs, you can create, capture and share everything from your best ideas, favourite videos to critical work files – without worrying that you’ll run out of space. The S Pen is now Bluetooth enabled, allowing you to control your phone using the S Pen as a remote – perfect for taking amazing selfies, or even running a presentation. You can also use it to create notes when the screen is off, draw over pictures or write live messages on emoji stickers. 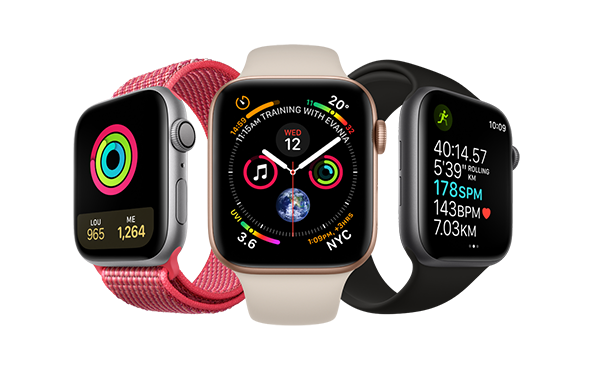 You need a device you can count on – all day, every day. 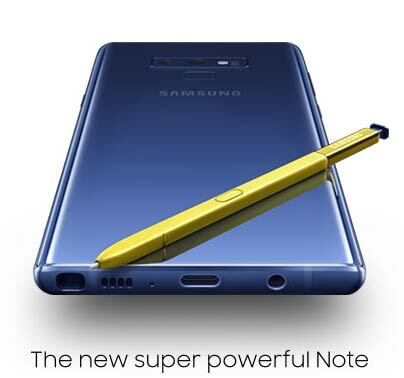 With the latest 10nm processor that can unlock super fast LTE speeds, Note9 is the phone made with the power to keep up with your lifestyle. 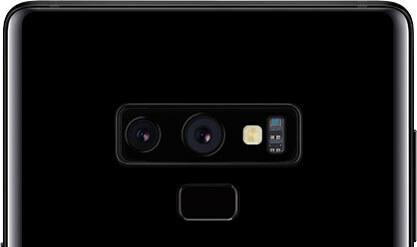 Take your best photos with the enhanced camera. Brilliant shots are effortless with the Scene Optimizer, and Flaw Detection tells you when the image is blurry, the lens is smudged or someone’s eyes are closed – so you can fix it before the moment’s over. 1 Based on average battery life under typical usage conditions. Average expected performance based on typical usage. Actual battery life depends on factors such as network, features selected, frequency of calls, and voice, data, and other applicaion-usage patterns. Results may vary. 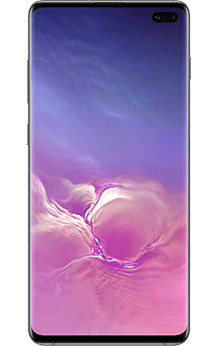 Reimagine the way you capture and share your experiences with the Samsung Galaxy S9 | S9+. Add drama to storytelling with a simple way to shoot in Super Slow Motion at 960 FPS (frames per second). 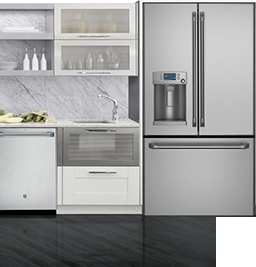 Capture the moment within the moment with Auto-Motion Detect, which starts recording whenever motion is detected. Take professional-quality photos easily with depth-of-field and low-light clarity, made possible by the Dual Pixel Sensor. With the Dual Aperture camera and new image sensor, plus enhanced optical image stabilization (OIS)1, photos turn out brilliant even when taken in the dark. The Samsung Galaxy S9 | S9+ lets you easily create custom emojis that mimic your appearance and dynamic facial expressions with AR Emojis. The Infinity Display, now with more detail and improved performance in daylight, delivers deeper blacks and higher contrast. Dolby Atmos delivers immersive virtual 360-degree surround sound with AKG speakers for louder, clearer and virtually distortion-free audio2. 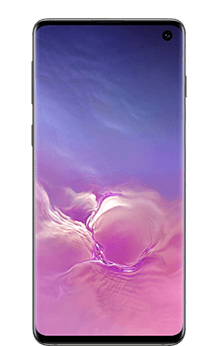 Create memories that demand to be shared with the Samsung Galaxy S9 | S9+. 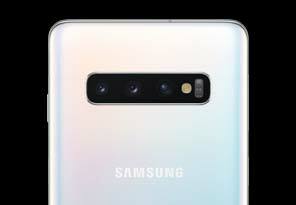 The dual lens camera on the Galaxy S9+ has professional Dual Pixel Sensor technology that gives you depth-of-field, antiblur and enhanced optical image stabilization (OIS)1 for incredible photos that are easy to capture. Take sharp close-up photos with 2X optical zoom. DeX Pad enables you to create a mobile-powered desktop computing experience1. 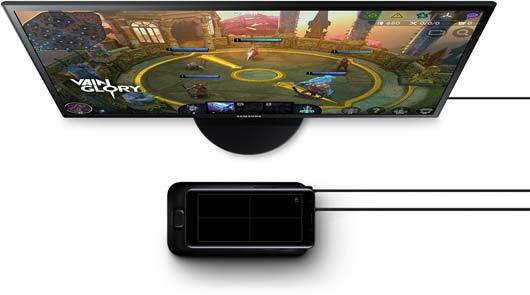 By docking your compatible Galaxy smartphone2 into the DeX Pad, your phone will launch a special DeX Pad Mode on the connected external monitor and applications can be opened in multiple separate windows. Use your phone screen as a touchpad or connect a mouse and keyboard for added productivity. Connect seamlessly to both work and entertainment with big-screen access to your most-used apps and games. Create your ultimate workspace by using your phone as a touchpad or by easily connecting your accessories to DeX Pad. DeX Pad is compatible with MS Office Suite, AutoCAD 360, Samsung Internet, large-screen games and more so it’s easy to stay productive, creative and entertained on the go. DeX Pad makes it easy to stay connected with two USB ports, an HDMI output and a charging port. Connect a mouse or keyboard, so you can access all you need at your own pace. Open files from your Galaxy smartphone2 to easily view and share presentations, sales charts and more in multiple windows on a large display. Enterprise-ready Virtual Desktop Infrastructure lets you run Windows desktops and applications or cloud-based ecosystems on the go. Use local files with no need for duplication by placing them into the Secure Folder, already pre-loaded on your device. Stay productive wherever your work takes you. 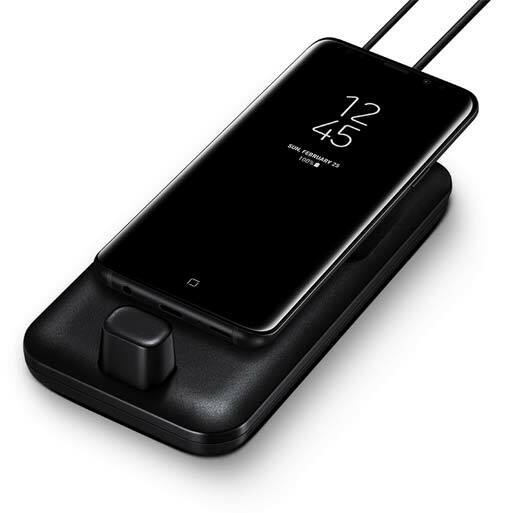 Fast charge your compatible Samsung device while connected to the DeX Pad with Samsung’s fast charging technology that offers a charge up to 1.4x faster than a standard charger3. A wall charger, USB-C cable and HDMI cable are all included in the box so you can seamlessly integrate your mobile experience. Smartphone, monitor and accessories are sold separately. 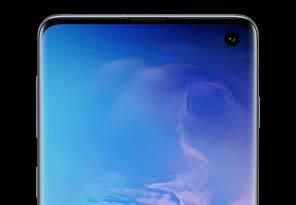 DeX Pad supports Galaxy S9 | S9+, Note8, S8 | S8+ only on Android 8.0 OS and later. Tested under laboratory conditions. Results may vary. Battery power consumption depends on factors such as network configuration, signal strength, operating temperature, features selected, vibrate mode, backlight settings, browser use, frequency of calls and voice, data and other applications usage patterns. Display Size 6.4" [S9] 5.8"
1 This device has been tested and received an IP (Ingress Protection) rating of IP68, which tests for dust intrusion and for water submersion up to 1.5 metres for up to 30 minutes. Not shockproof.